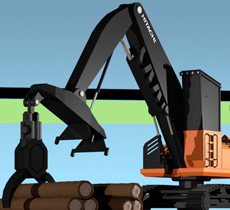 Hitachi Illustrated Insights & Infographics : Hitachi in the U.S.A. The beauty of Hitachi's business solutions like you've never seen them before. The Hitachi ZX370F-3 Forester handles lumber with the power of baseball’s biggest sluggers, bringing the efficiency, reliability, and durability it takes to get the toughest jobs done. 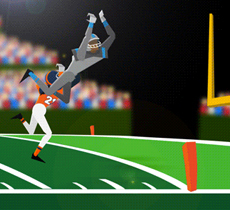 Hitachi's innovative Vacuum Circuit Breakers can provide TVs with electricity more efficiently, so no matter what color jersey they wear, fans will be cheering "Go Green!" 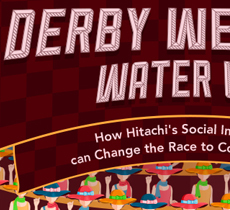 America’s largest stakes race is a huge consumer of water. Here’s how Hitachi’s Social Innovations could help the big race conserve our most precious resource in the future. Each year the gap between qualified STEM graduates and STEM job openings grows. 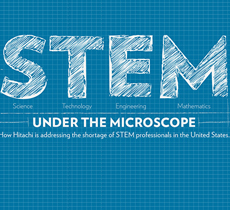 Here’s how Hitachi is addressing the shortage of STEM professionals in the United States. Super Sunday features the most viewed, most talked about, biggest revenue generating media event of the year. 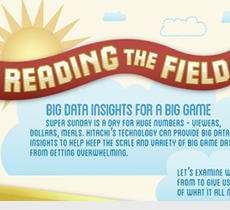 Here’s how Big Data can help make sense of the scale of the game. 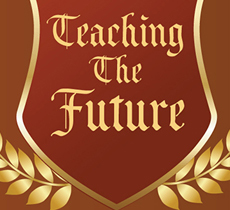 Science, Technology,Engineering and Mathematics - these are the educational keys to ensuring the USA's future as pacesetter for emerging global economic trends. With Hitachi High Technologies, we're helping students follow their academic passions to prepare for STEM-related careers. With Hitachi’s diverse energy initiatives – from the generation of solar and wind power to the increased efficiency of storing that energy – we’re building smarter cities, and working towards a sustainable global society. More than a century of our history has been powered by fossil fuels. 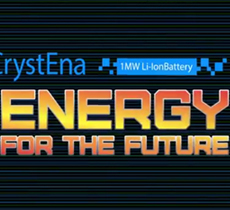 See how CrystEna, Hitachi’s groundbreaking energy storage system, is helping us travel to a cleaner, more efficient future. Statistics from baseball's biggest series are part of the fabric of the game. 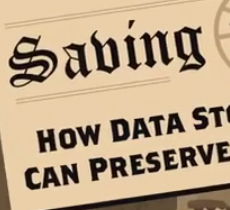 Hitachi’s digital data storage innovations will be able to store statistical information for generations, and keep this baseball history alive for fans in the future. 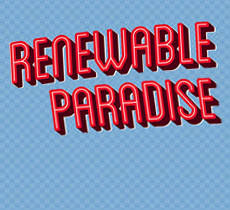 Hawaii aims to generate 40% of its electric power from renewable energy sources by 2030. 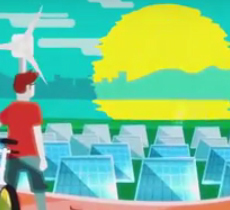 Here's how Hitachi is helping Hawaii reach their energy goals. Proton Beam Therapy uses emerging technology to provide safer, more effective cancer treatment than we ever thought possible. 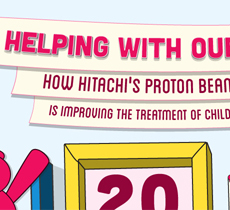 Here’s how Hitachi’s pursuing improved care for those we love.